Tactical Robotics, a subsidiary of Urban Aeronautics, is pleased to announce that on November 3, 2016 its Cormorant Unmanned Air vehicle (UAV) prototype has performed its first autonomous pattern flight including low flight over uneven terrain. Building on the success of this first pattern flight, upcoming flights will test ongoing development to improve the smoothness of transitions through the various flight modes (takeoff, climb, acceleration, cruise, deceleration, descent, turns, hover and touchdown), in addition to increasing speed and maneuverability. Data from numerous sensors including two laser altimeters, a radar altimeter, inertial sensors, and an electro-optic payload camera are the foundation of the Flight Control System (FCS). In the future, obstacle avoidance sensors will also be installed. Based on the integrated data collected from the various sensor inputs, the Flight Management System (FMS) must "make a judgment" whether any momentary erroneous or inaccurate data from any individual sensor will or will not cause large deviations from the flight path. This amounts to a split second decision on whether to continue the mission, return home or make an immediate landing until further instructions. The challenge in designing and testing an FMS for a configuration that is has never been addressed by standard flight control algorithms, is analogous to a novice pilot attempting to fly for the first time with an understanding of basic aerodynamic principles but no instructor. As can be seen in the video, on this first ever autonomous pattern flight, there were three events where the FMS corrected itself in response to unexpected events.. Two instances were related to height above ground over the field (resulting from inaccuracies in laser beam return over uneven terrain and ground conditions). The third event is seen over the tarmac, caused by "poor judgement" on the part of the FCS, causing the aircraft to descend too early in its landing approach. While the FCS was 'learning' to fly the aircraft through the various pattern maneuvers, the FMS was continuously monitoring the level of safety, and making judgements regarding if and when to intervene. As any pilot will testify, the first 'solo' pattern flight (especially in a rotary wing aircraft) is a significant achievement for a student pilot, human or non-human and we are proud of the way Cormorant carried out the challenge. Safran Helicopter Engines has signed a Memorandum of Understanding with Urban Aeronautics to study new market opportunities and address power system solutions to support the development of an entirely new platform family of internal rotor aircraft. The Cormorant (formerly AirMule) UAV demonstrator is already flying powered by an Arriel 1D driving two ducted-fans. Under the agreement, Safran and Urban Aeronautics intend to pursue their cooperation through pre-series and production phases of full scale new vertical-lift manned or unmanned vehicles, especially those intended for use in urban environments in the air-taxi, medevac and transport roles. Safran will also bring its technical and industrial expertise to bear in the development of the Cormorant. It made its maiden flight in 2010. Safran and Urban Aeronautics will also discuss new developments involving more powerful engines. Rafi Yoeli, founder and CEO of Urban Aeronautics, said: “Partnering with a major aerospace company like Safran will bring valuable expertise and help Urban Aeronautics move from the prototype to the production phase”. Urban Aeronautics is the pioneer in developing unmanned and manned, internal-rotor, VTOL aircraft based on the Company's proprietary Fancraft™ technology. The Company operates through two subsidiaries: Tactical Robotics Ltd., which develops unmanned VTOL aircraft primarily for military utility and cargo missions, and Metro Skyways Ltd., which develops manned VTOL aircraft primarily for civilian Air-Taxi and Air-Rescue roles. 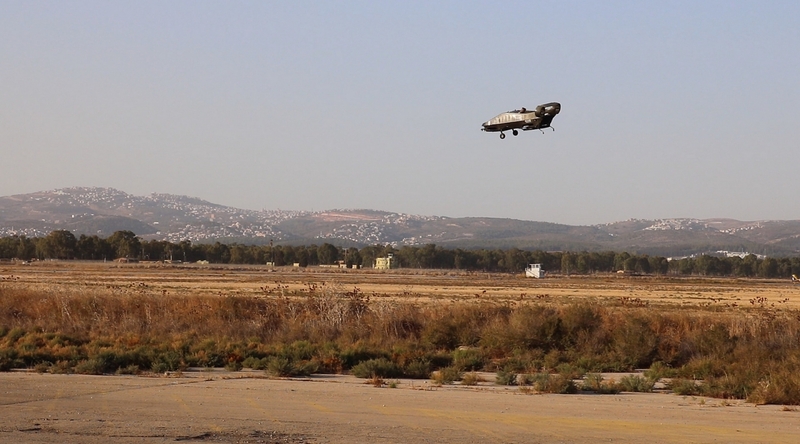 Tactical Robotics Ltd, a wholly owned subsidiary of Urban Aeronautics, is expanding the ﬂight testing of its Cormorant UAV and releasing new ﬂight footage of the aircraft. 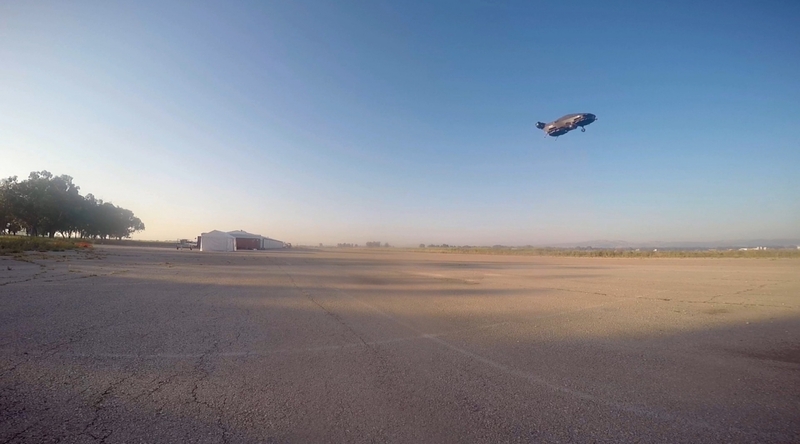 The footage (taken from two cameras on the ground and a third on-board camera mounted on the fuselage facing forward over the front duct) can be viewed here. Throughout the summer, during ongoing, untethered ﬂight testing, Tactical Robotics has been expanding the ﬂight envelope of the Cormorant (formerly AirMule) prototype while testing modiﬁcations that enhance the ﬂight control and multiple sensor suite. We are also increasing safety and reliability through implementation of full redundancy of all critical functions in the aircraft. As of September 2016 fully autonomous navigation as well as ATOL (Automatic Takeoff and Landing) are standard on all ﬂights. Upcoming tests will include gradual and careful increase of airspeed (presently crossing 30 Knots) as well as full pattern ﬂights over adjacent ﬁelds and return to the airﬁeld for landing. 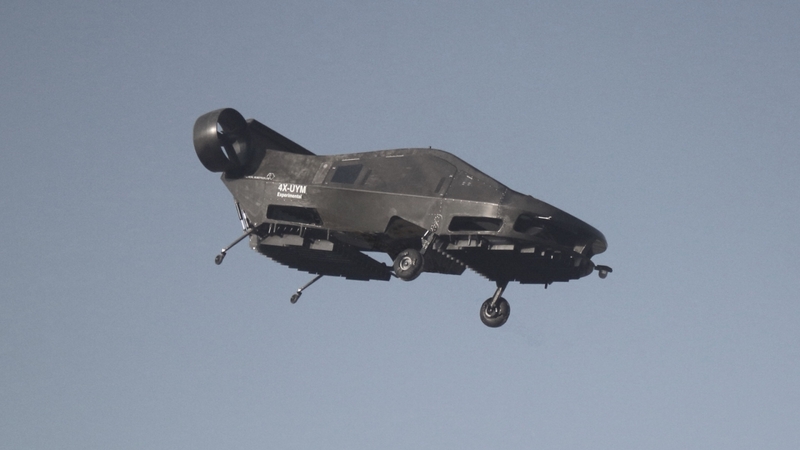 Cormorant is a fully autonomous, VTOL UAV that is designed for both military and civil applications. Its primary military missions will be cargo delivery, casualty evacuation (CasEvac), maritime missions and large scale, humanitarian relief. In the civil market, Cormorant will be able to fulﬁll a broad range of emergency response and commercial applications, eventually including parcel delivery. While other parcel delivery drones are designed to carry out 'last mile' delivery of individual, lightweight packages, Cormorant will be able to carry payloads of up to 500 Kilograms (1,100 lbs) over distances upwards of 50 kilometers, enabling autonomous, consolidated freight delivery such as port to distribution center. 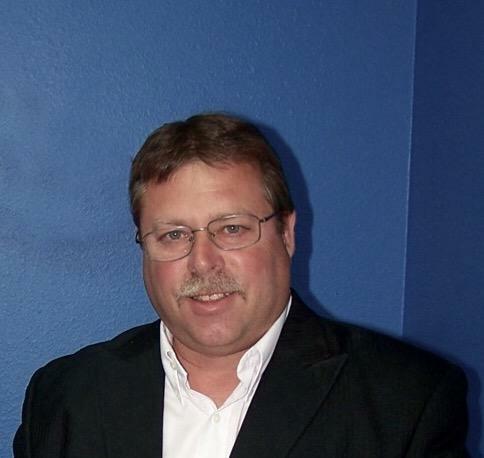 Tactical Robotics Ltd, a wholly owned subsidiary of Urban Aeronautics, has named Jon Tatro VP of U.S. Business Development. In this capacity, he will coordinate with potential funding sources and partners to advance development of Tactical Robotics’ products. Tatro has over 30 years of aerospace business experience primarily with Bell Helicopter and Textron UAS and recently served in a similar executive capacity with Carter Aviation.